The Italian football team is interest in the Heerenven club footballer, the Albanian Arber Zeneli. 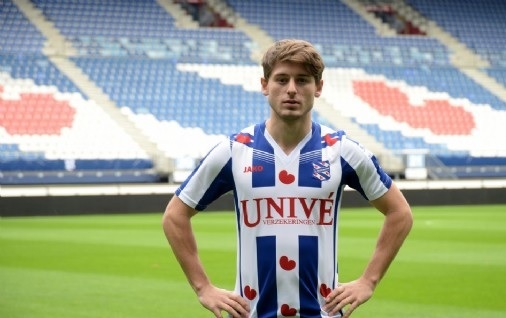 The Italian club has started the first contact with the Dutch relating to the offensive midfielder. The player is valued at 5m euros, and the mediators are working on the realization of this transfer, Metro Newspaper writes. Zeneli is part of Kosovo's representative, while most of last season played in the Eredivisie.